RCA RecordsChris Brown will remain in rehab for a while longer. A Los Angeles judge on Friday ordered him to stay in his anger-management rehab program for another two months. The letter added that Chris is making “great strides” in addressing his issues. A probation officer told the court that while Chris has responded well to treatment, he should remain on probation until November. 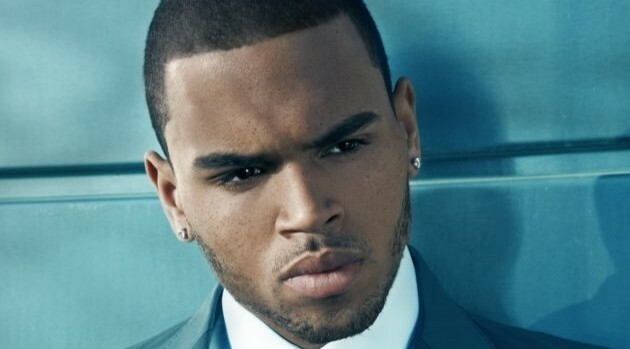 Chris was placed on probation for his 2009 assault of then-girlfriend Rihanna. He currently awaits trial in connection with an assault allegation in Washington, D.C. It begins on April 17.